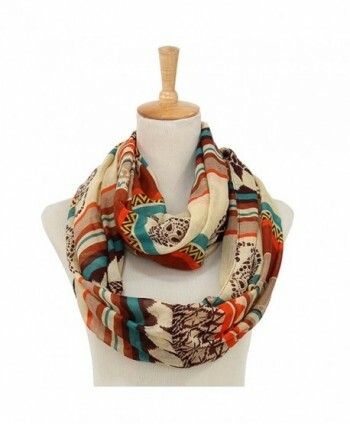 Size: Length- 55.1" x Width- 55.1". 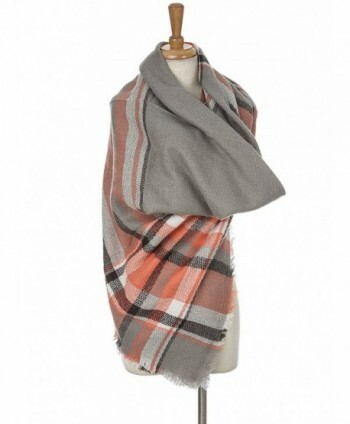 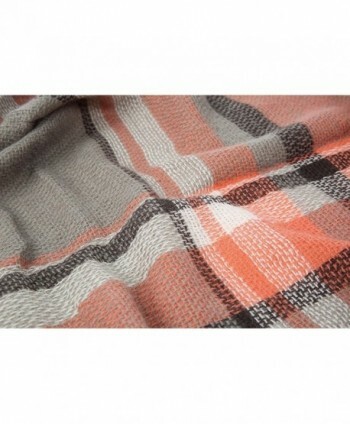 Material: The plaid blanket made of high quality acrylic & cashmere. 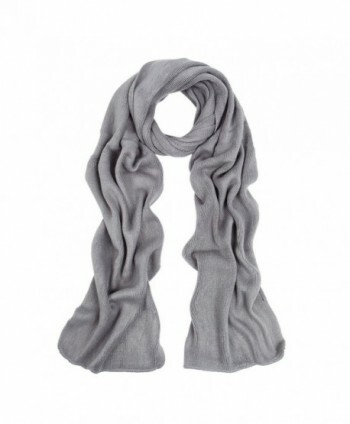 It is very soft, cozy and keep you warm.Hand wash, do not bleach, hang dry. 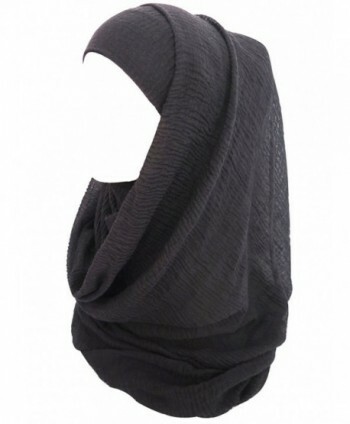 Made from high quality soft material that won't itch or scratch. 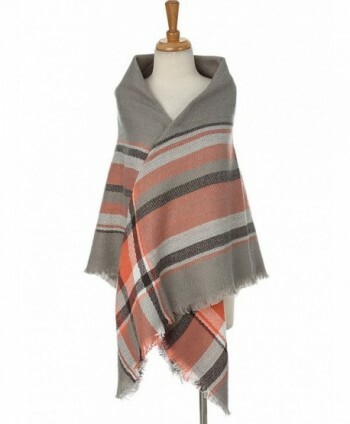 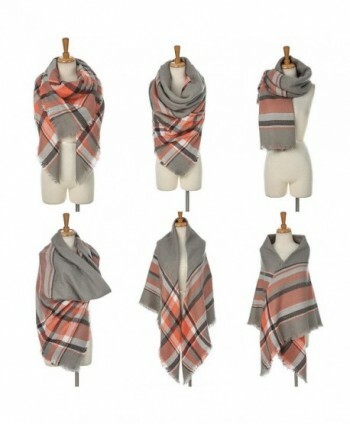 You can wear it all day in the balmy weather and it won't weigh you downThe tartan blanket shawl wrap scarf give you a luxurious cashmere feel, super cozy and easy to give you outfit style in cold months, the plaid cashmere thick scarf cape. 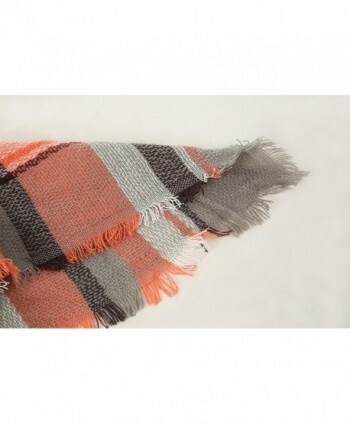 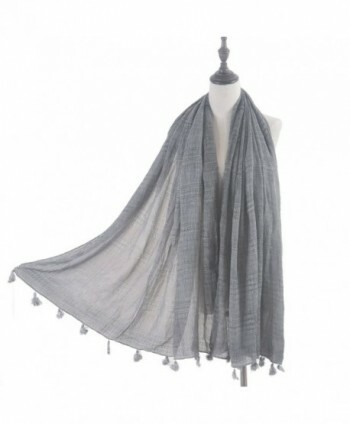 Popular large oversized blanket also looks classy and stylish.The large winter scarf looks great as a plaid blanket or shawl, you can wear it as a thick scarf or use it as a shawl poncho, or as shawl on knee blanket. 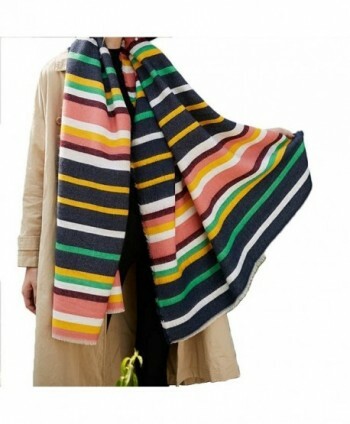 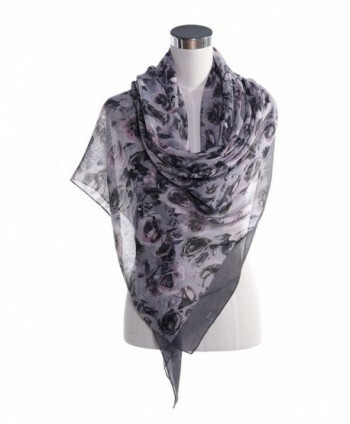 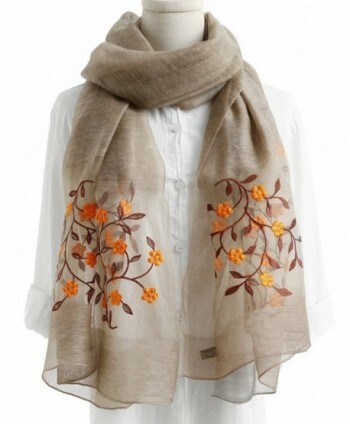 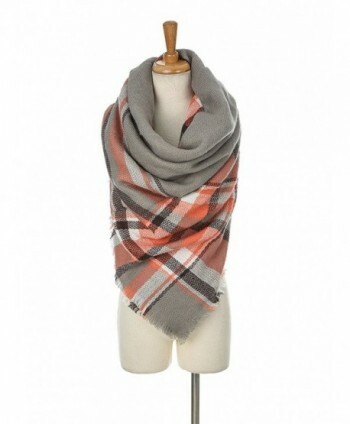 People will love when they see you wearing this scarf! 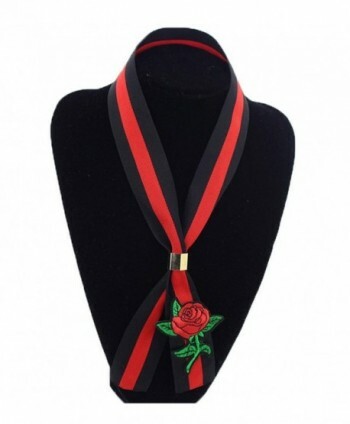 Awesome accessory for pin and other social media worthy outfits. 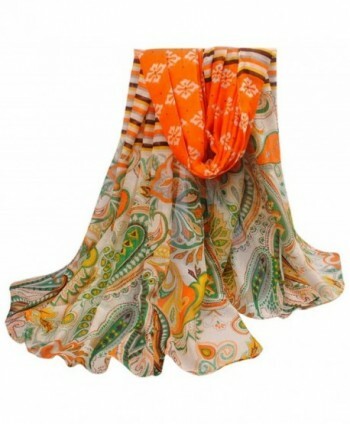 Easy to match and suitable for any style of clothes and all ages. 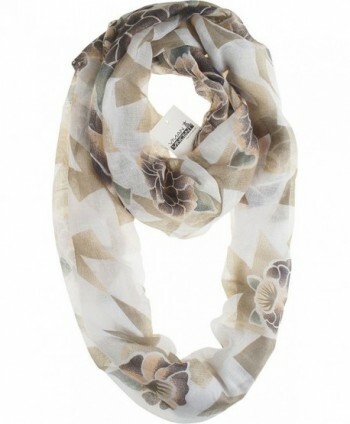 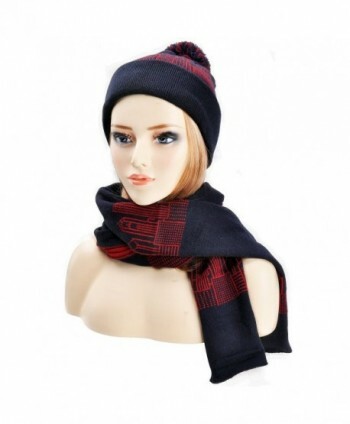 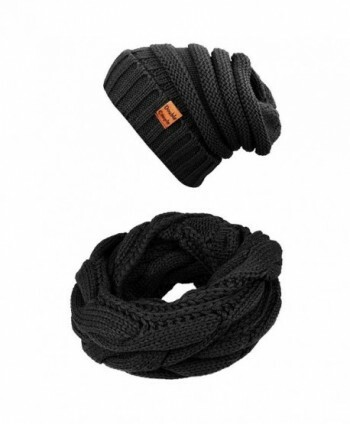 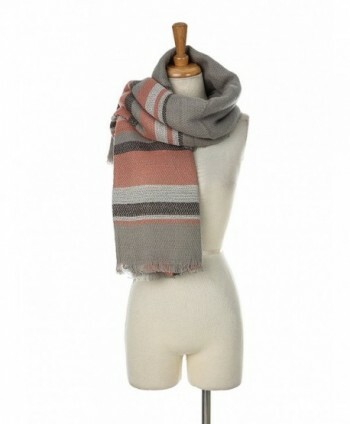 It will keep you warm, great for outdoors, snowboarding or everyday wear.This fashionable scarf is the perfect finishing touch to almost any outfit. 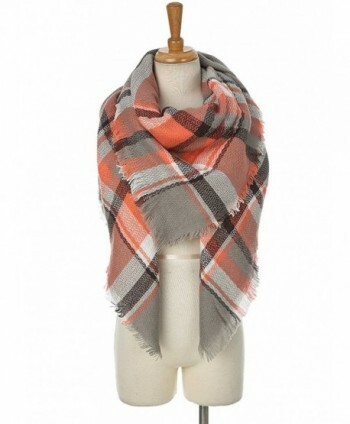 Perfect gift that can be used in almost any occasion or season.